Are you searching for multi-family homes in Fishtown? Whether you’re a professional starting your career in the city, a new couple looking for your first home together or a young family hoping to expand, a multi-family home is an ideal choice for space and affordability. 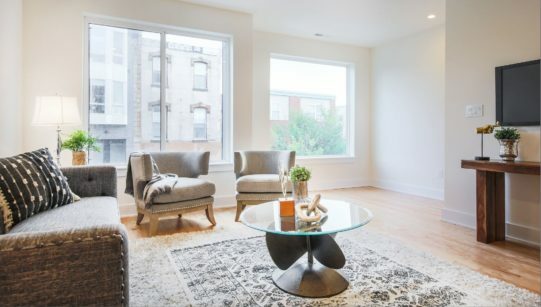 In addition to offering cost-effectiveness and comfortable living, multi-family homes also give you the opportunity to live in unique urban areas like Fishtown. When you want to make this creative, culinary, artistic district your home, the right real estate company can make all the difference to your housing search. Hoping to buy a multi-family home in Fishtown? Streamline will make the process simple. As a Philadelphia-based real estate development and construction company, Streamline offers extensive expertise and resources to anyone looking for real estate services in the city. With a passion for property, a focus on quality and a love for innovation, we are experts in buying, building and repurposing homes. We care about our city, our community and our customers. When you work with us to find your Fishtown multi-family home, we'll shorten your search, simplify the sale and offer you an experience to remember. With a focus on residential and commercial development across Philadelphia, Streamline does much more than simply sell properties. We take care of technical details like titles, permits, plans and warranties. We construct innovative homes for customers and connect you to our most promising properties. We are builders, planners, designers, facilitators and dream-makers. While Streamline’s main focus is on offering the very best single- and multi-family homes for customers like you, we are also a well-rounded, full-service company with experience and services in every area of real estate. This interdisciplinary expertise makes us stand out even more when it comes to finding a new home — because we know the market and process like no one else. 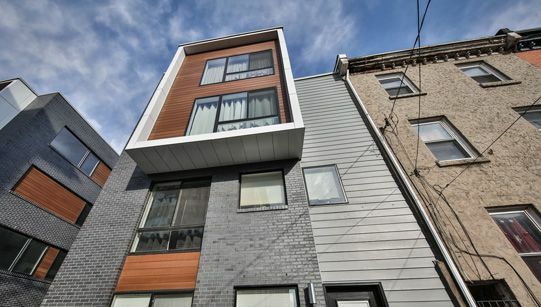 Streamline offers an exciting variety of multi-family luxury homes in Fishtown. Looking for a modern home design with an open floor plan or a customizable design? The Elm at Shackamaxon offers you amazing design options and breathtaking views. Searching for something comfortable but spacious with luxurious features? 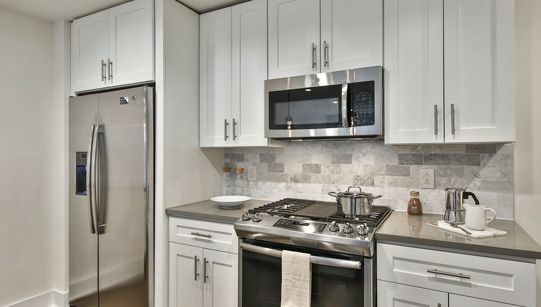 Our Spencer Industries properties are tasteful and convenient. Whatever your style, space needs and preferred area of Fishtown, Streamline is sure to offer your new dream home in this vibrant corner of the city. When you want to buy a multi-family home in Fishtown, Streamline is the best source for the options you’ll be excited about. With a well-established real estate background, strong local presence and a stunning variety of properties in Fishtown, we’re your way to your new home. Contact us online today or call 267-785-0021 to explore our properties and learn more.